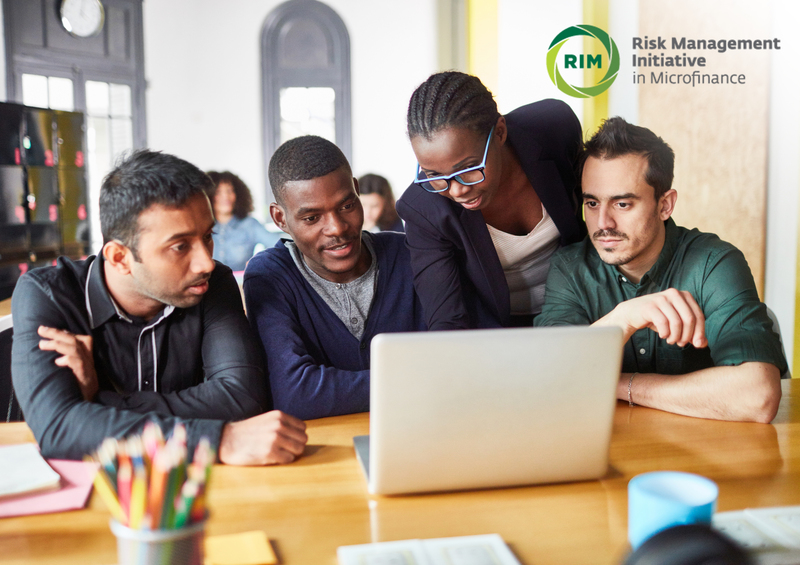 PRMIA and RIM--Risk Management Initiative in Microfinance present an in-depth, three-day training course designed for risk management experts, consultants, and consulting firms with experience in serving the microfinance and wider financial inclusion industry. RIM Institution Assessment Training for Independent Assessors is an in-depth, three-day training course designed for risk management experts, microfinance consultants, and technical assistance providers serving the microfinance industry. Through interactive lectures, facilitated discussions, and a case study, participants learn to conduct a risk management framework gap analysis to facilitate the creation of a risk management development plan using RIM Graduation Model with step by step process. Becoming a RIM trained assessor allows the participants to build competencies to apply cost-effective methodology, based on industry best practices. In essence, the course eliminates the need to create a comprehensive risk management assessment methodology, enhancing an assessor’s competitive advantage in the bidding process of building risk management capacity of microfinance institutions anywhere in the world. Your registration includes a one-year dual RIM-PRMIA Sustaining Membership, a $500.00 value! 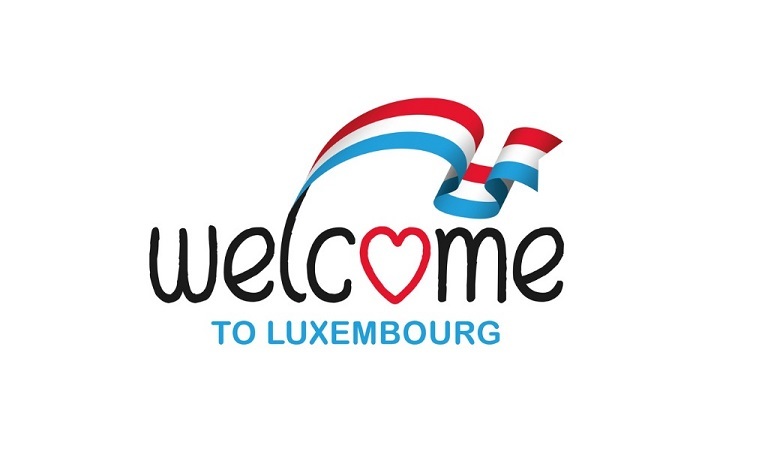 Following class, Join us for an optional walking tour of Luxembourg! Approximately 1 ½ -2 hours (guide gratuity requested). In the evening, join us for an optional group dinner in beautiful Luxembourg. Individual pay, est. €25.00+beverages. Visa requests: If you require a travel visa, your invitation letter will be issued by our program host, ADA, upon full payment of your registration fee. It is recommended a minimum of 30 days is allowed for processing. Hotel Accommodations: A small block of Standard rooms has been set aside at Le Chatelet Hotel, May 21-23, 2019 (5 minutes walking distance to the ADA office). Rate: 139€ per night / room, breakfast, taxes and service included. Reservations must be booked by May 11, 2019. To reserve a Standard Room, email contact@chatelet.lu (and not through an online reservation system) before May 11, 2019 mentioning “ADA/Chatelet group booking for May”. Sa-Eun Park, principal consultant and coach at MagpieVenture LLC, brings over a decade of experience in financial services working with commercial banks in the United States and microfinance and informal groups in various developing countries. As a financial inclusion consultant, she currently provides professional training, evaluation, consulting and coaching services globally to build the internal capacity of microfinance institutions. She specializes in risk management and risk-based product development. Her recent assignments in microfinance risk management have taken her to the Middle East , sub-Saharan Africa, and Southeast Asia to develop risk management frameworks, policies, and strategies in the regions. Previously, she managed complex economic development projects in Inclusive Financial Services at MEDA, where she designed and managed capacity-building projects and consultancies to better reach women, youth, rural, and under-banked populations across thirteen countries. ADA is an expert in the field of inclusive finance. Since 1994, ADA has been working to develop the provision of microfinance to populations excluded from the conventional banking circuits. ... ADA also assists governments in their efforts to support and structure the microfinance sector at the regional and national level. - Registration fee is $1,300.00 US and includes program materials, light snacks, beverages, lunch, and a one-year dual Sustaining membership to PRMIA and RIM.